Karan Johar who is presenting SS Rajamouli’s Baahubali in the Bollywood industry is very excited with the way the film has turned out! So much so that the producer – director is all set to host an extensive B- town screening for the entire industry! The film’s trailer was extremely loved by the audience and left an impact across! 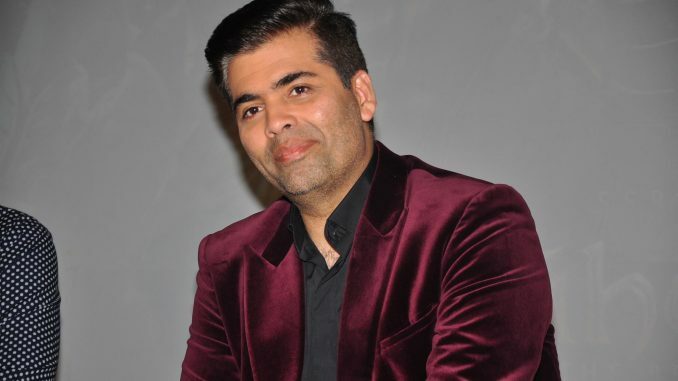 Karan Johar will be doing the screening on July 8th in Mumbai and has already started inviting for the same. Baahubali, which is the most expensive film in the Indian cinema has taken people a back with only its trailer! The film is all set to hit the big screens on July 10th. Kamal Hassan’s Papanasam releases on July 3rd.